Blast Masters offers primer application to our clients. This optional service is great for projects that cannot be left in bare metal. When requested, within minutes of being blasted the two part epoxy primer is applied. This reduces the chances of any parts flash rusting after being media blasted. Our line of PPG products are perfect for sealing up all metals. We carry two types of epoxy, Omni MP172 and DP-90 for you to choose from. 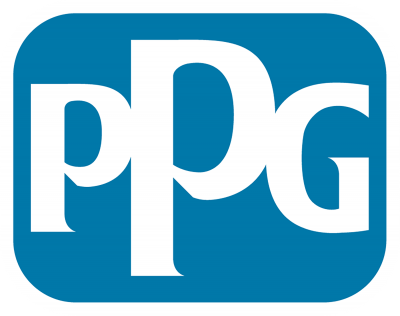 Don't want to use PPG? No problem! Just let us know your preferances and we will be happy to accomodate you. With over 40 years of restoration experience we can make recommendations for what type of primer best fits your needs.